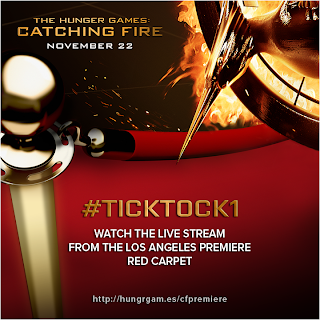 Home » » #TickTock1: Catching Fire LA Premiere and Livestream! #TickTock1: Catching Fire LA Premiere and Livestream! Here's #TickTock1, the final reveal from the #TickTock countdown!